Go online, pick a course, submit documents, wait for an answer - SIMPLE. Fancy studying in Russia? It’s never been easier to apply online and universities are now taking applications for the 2018-2019 semester thanks to a project called Russia.Study, promoting Russian education around the world. All you have to do is go on the internet and select the education program that best suits you. There’s a great variety of courses and you can shortlist a total of six universities to increase your chances of success. The program gives you a chance to study in different Russian regions from Moscow to the Far East. Just submit all the necessary documents online and just wait for an answer. Typically, the universities reply within three weeks or so. In any case, the guys at Russia.Study are on hand to answer any questions you may have, so give it a try. 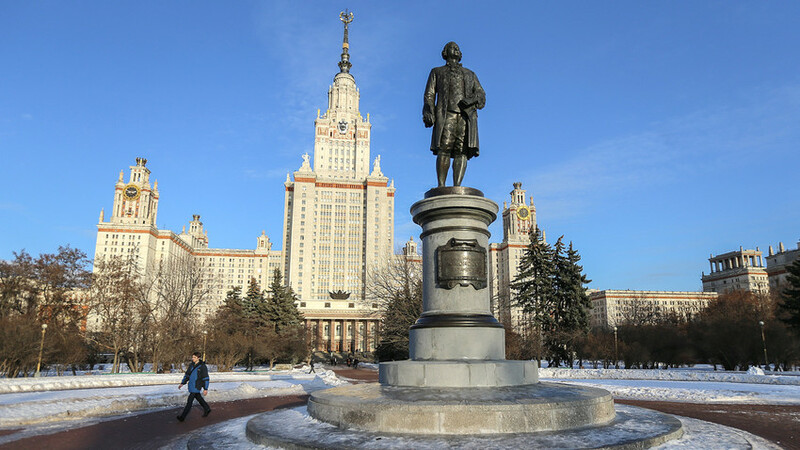 You can learn more about Russian higher education and its advantages in our article, or explore the life and times of the Russian Da Vinci - Mikhail Lomonosov.